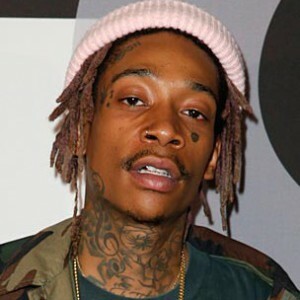 Wiz Khalifa was arrested at Los Angeles International Airport (LAX) yesterday (August 23) for riding his personal hoverboard, according to TMZ. The rapper posted about the incident on Twitter. “Haven’t been slammed and cuffed in a while. That was fun,” he wrote yesterday. He also posted a photo of himself on the ground with at least three officers arresting him. “They love sayin stop resisting,” he wrote.